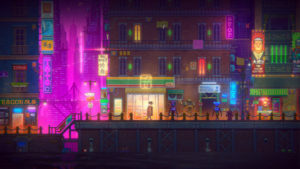 Indie publisher, Zodiac Interactive will begin their push to fund Palm Pioneer’s pixelated, cyberpunk, detective game, Tales of the Neon Sea, starting Tuesday, 7/31. The futuristic game will explore a world in which robots and humans coexist. Tensions are high as neither trusts the other. It’ll be up to you to investigate and uncoil the entangled mystery of this, yet to be disclosed, tale. 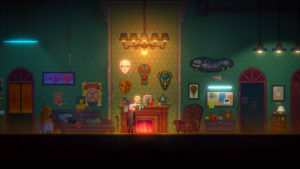 The game promises to have something to offer several different tastes, with classic point & click gameplay, a pixelated retro look, detective-esque adventuring, and a steampunk universe. 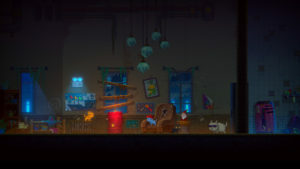 The game is planned for a release on the PC and will be the first on this platform from the developer. Zodiac Interactive has hopes of also bringing the game to consoles if its Kickstarter goals are met. 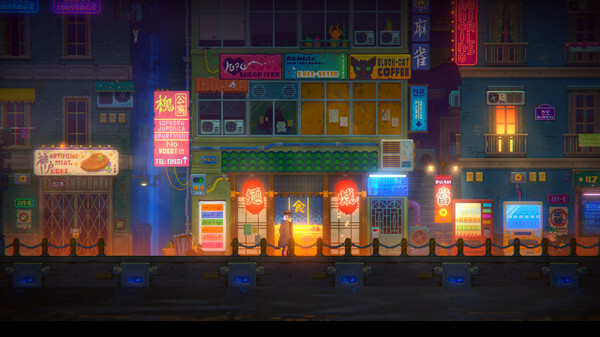 If you’d like to find out more and/or give to the campaign, you can do so on the official Tales of the Neon Sea Kickstarter page, which will go live on Tuesday. 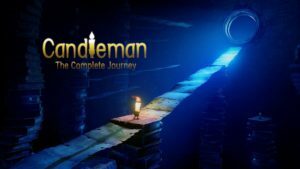 Zodiac Interactive also announced that Candleman: The Complete Journey, a definitive edition of their unique puzzle platformer currently on PC & XB1, will be coming out on the PlayStation 4 on August 21st. View a trailer for it, here. UPDATE: This Kickstarter was a great success, but is now closed. More details to come at a later date.